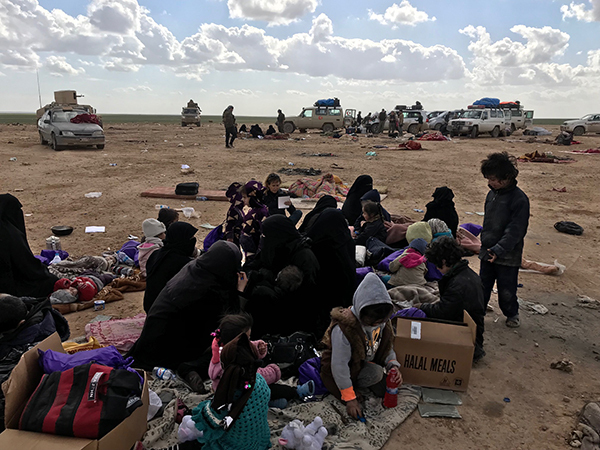 The Middle East team during their current mission as they provide medical care and treatment to families fleeing the last ISIS stronghold in Syria. In this update, Dave Eubank shares more reasons as a follow up to his letter explaining why we believe the US should stay involved in Syria. The original letter and report are available on our website.